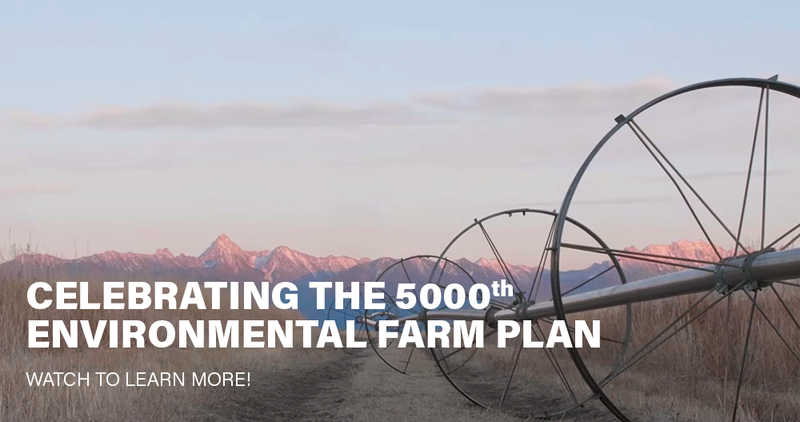 Farmers who have an Environmental Farm Plan are serious about learning how to reduce agriculture’s impact on the environment. 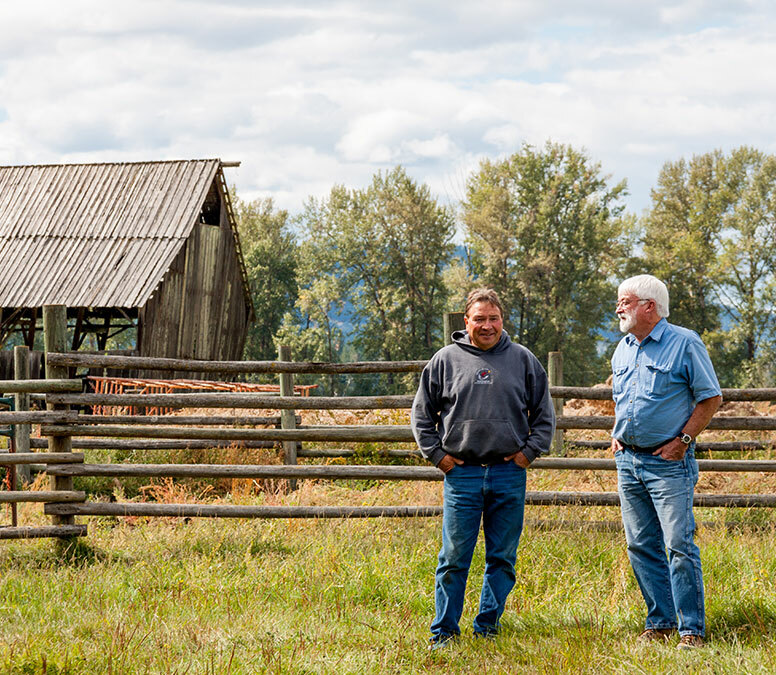 Many Environmental Farm Plan participants enjoy increased efficiency, profitability and new customers as a result of increased environmental sustainability. What opportunities exist on your farm? 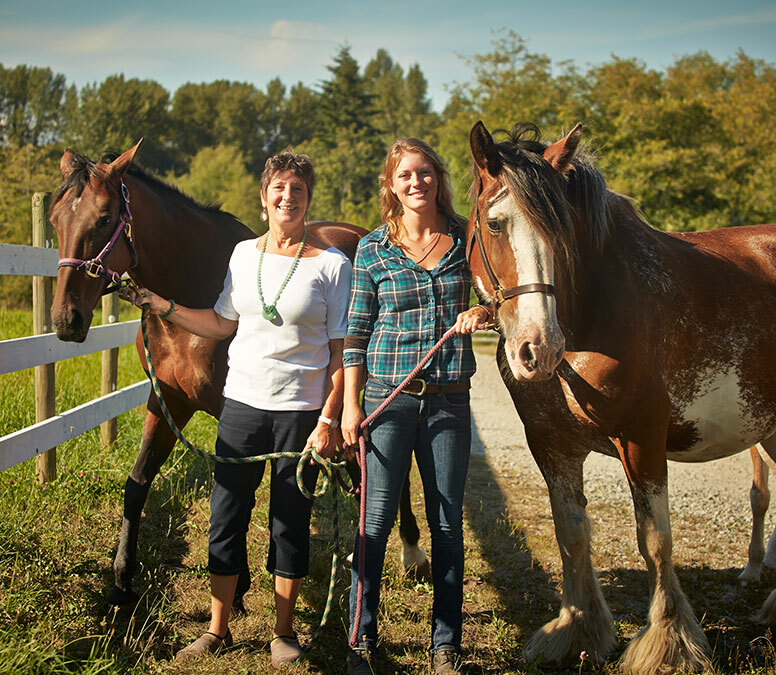 The Environmental Farm Plan (EFP) program is open. If you wish to have an EFP renewed or completed for your farm operation please contact the ARDCorp office. The Beneficial Management Practices (BMP) program will open on April 9, 2019. You can find further information on the program including how to apply, project category list and application forms on the program resources page. Please note that specific application intake windows will re-open beginning April 9, 2019. OPEN: On-farm appointments for new & renewed Environmental Farm Plans. 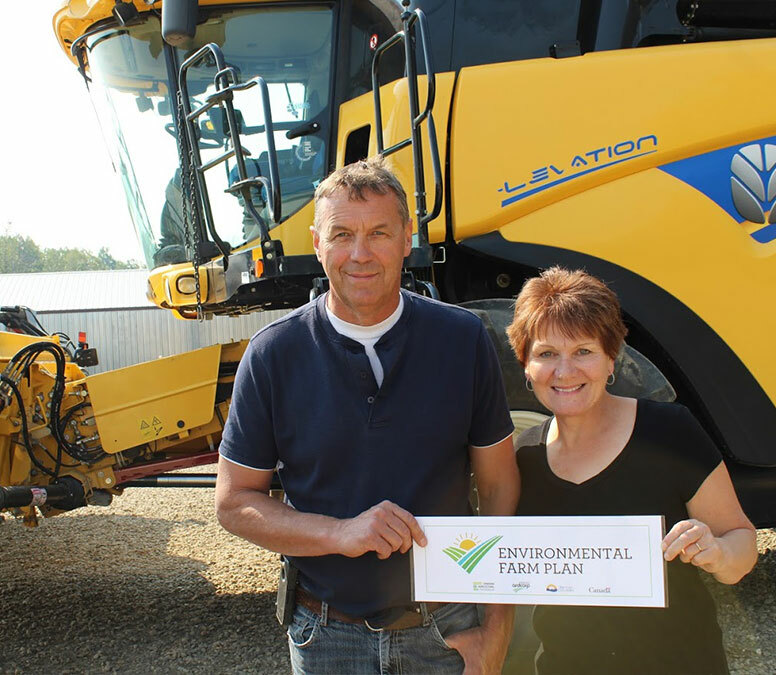 Call 1-866-522-3447 to book a no-charge, confidential, on-farm appointment with one of our friendly Environmental Farm Plan Advisors. 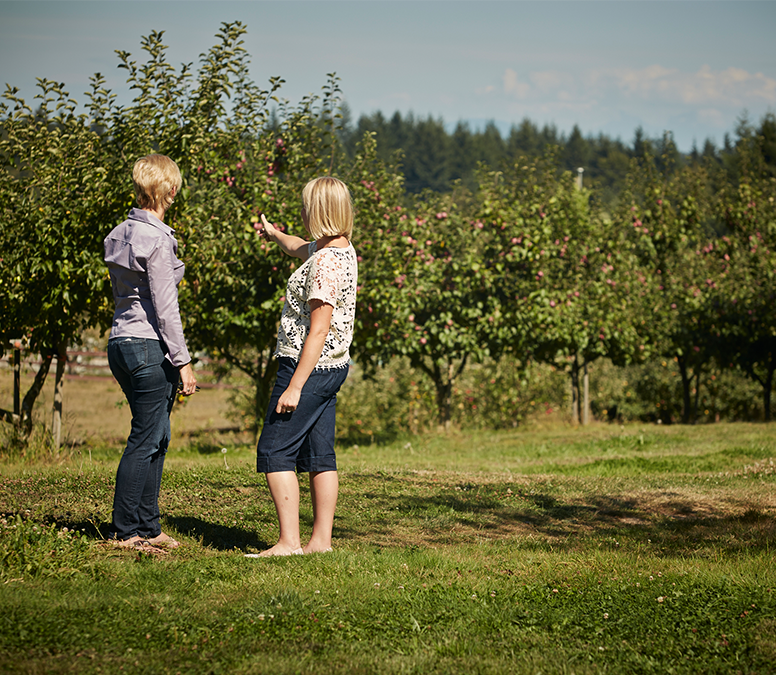 You could be eligible to receive an Environmental Farm Plan sign after this first visit! 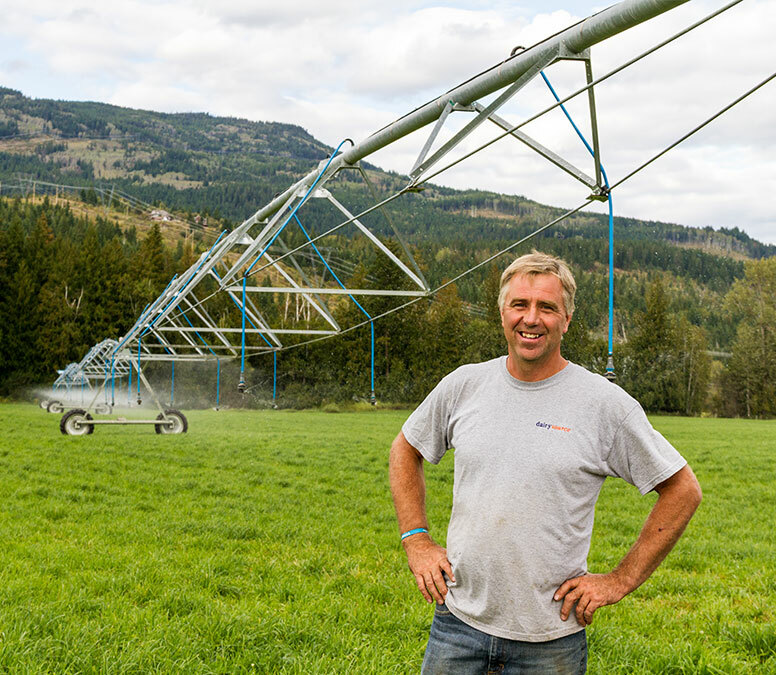 Many farmers are surprised by how sustainable they already are. Your Planning Advisor will identify any environmental risks on your farm within your Environmental Farm Planning workbook. This workbook is confidential and yours to keep. Choose to voluntarily address these risks to receive an Environmental Farm Plan Sign. Funding is available to help you reduce the environmental risks identified within your EFP workbook. 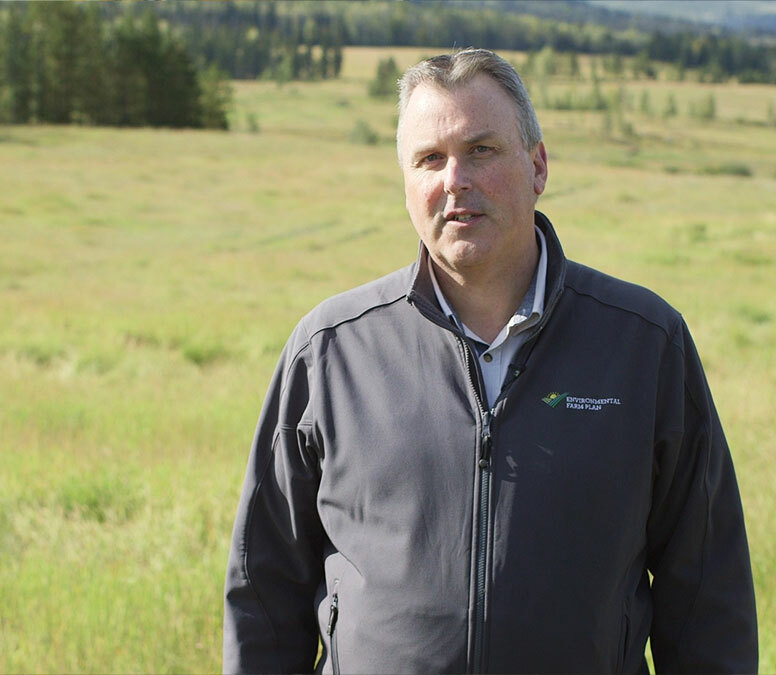 Projects that can be funded through the Beneficial Management Practices (BMP) program include waste management, air quality control, emissions control, soil and riparian integrity, water quality and on-farm materials storage. Display your new Environmental Farm Plan sign to proudly show your farm's environmental sustainability and to help us spread the good word about this great program! Don't forget to contact your planning advisor to renew your farm plan every 5-years. Pine Butte Ranch - Cranbrook, B.C. What is the Environmental Farm Plan doing for Rainbow Greenhouses?